With a stay at Kitakara Yuimaru ANNEX in Nakijin (Nakasone), you'll be within a 15-minute drive of Nago Pineapple Park and Ostrich Show Land. 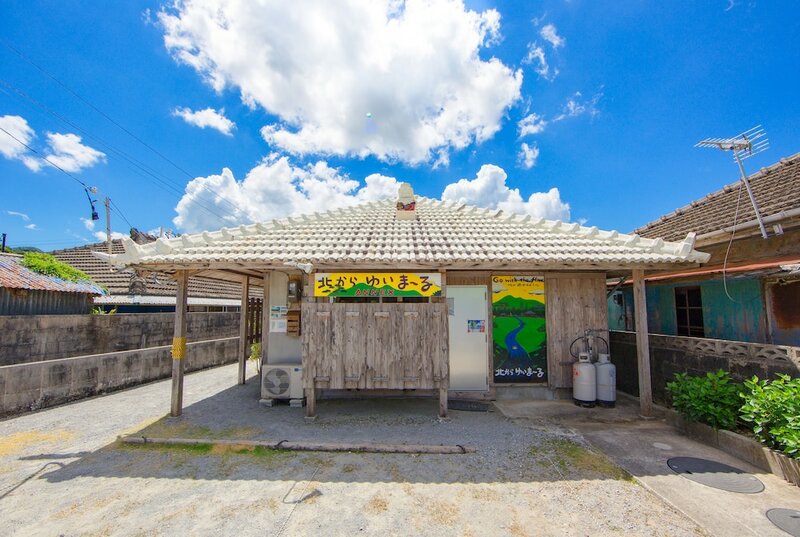 This guesthouse is 7.2 mi (11.6 km) from Okinawa Churaumi Aquarium and 14.7 mi (23.6 km) from Kariyushi Beach. Make yourself at home in one of the 2 air-conditioned rooms featuring kitchenettes with refrigerators and microwaves. Complimentary wireless Internet access keeps you connected, and flat-screen televisions are provided for your entertainment.